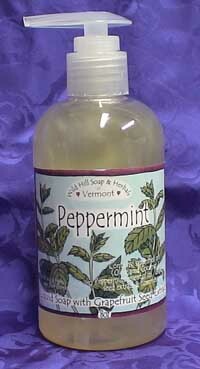 Shipping is $7.00 per order for "States close to Vermont"
and $11.00 per order for "States distant from Vermont"
If you require secure delivery - signature required or hold at post office - let us know. Canadian Order - shipping is at cost - email us with your order and we will calculate shipping for you. Jump to a product category by clicking on an image below. Or just scroll down. For your safety, we let PayPal handle your credit card transactions. What kinds do you want? You can choose the kinds or leave the kinds blank and we will give you a wide selection. Magical Healing lip balm is not included in this pricing. 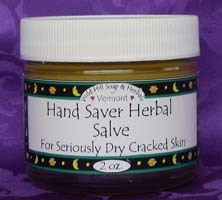 Ingredients in Salves change regularly. Not for use with pregnancy. 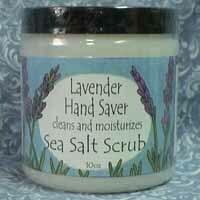 Do not use on broken skin, or for prolonged periods. For external use only. 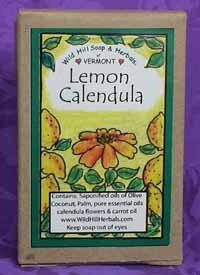 Made from colloidal silver, apple cider vinegar, alcohol, glycerine, calendula, echinacea, plantain, chickweed, thyme,rose, goldenseal, cayenne, flower essences and essential oils. For external use only - Keep out of the reach of children Do not use in or around eyes. 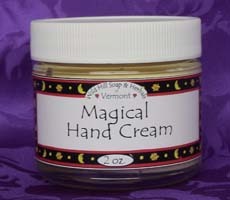 Made from colloidal silver, apple cider vinegar, alcohol, glycerine, calendula, echinacea, plantain, chickweed, thyme, rose, goldenseal, cayenne, flower essences and essential oils. For external use only - Keep out of the reach of children Do not use in or around eyes. 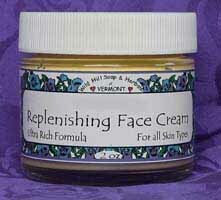 Face oil is used differently. Most people wash their hands and their faces, not wiping with a towel, then squirt some Face Oil on their hands, rub them around when still damp and then rub their face with their hands- also still damp. 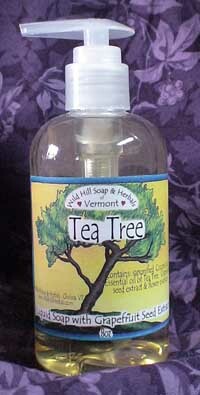 Are made from purified water, alcohol, Pure Steam Distilled Essential oils, gem and flower essences. They come in 2oz blue glass bottles with mister caps. 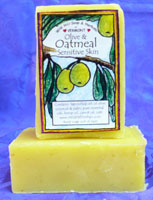 Are made from Jojoba oil,Almond &/or Apricot kernel oil, Vitamin E & essential oils Grapefruit seed extract. They come in 2oz glass bottles. Are available in 2.5 oz reclosable bags. 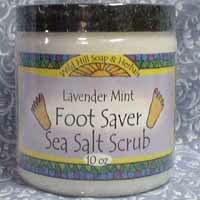 They all contain: Mineral salts, Baking soda, Dead sea salt, White clay, Oats, Powdered milk, Herbs and Essential oils(except Oatmeal). 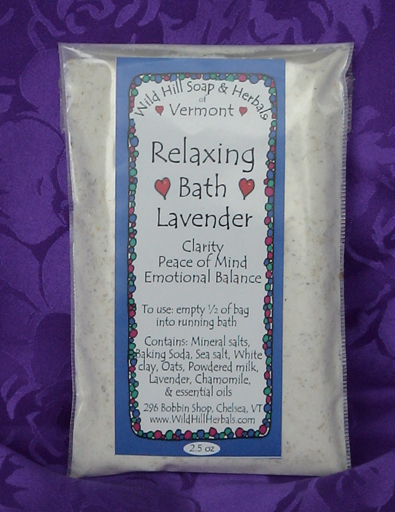 The essential oils and herbs vary with the individual kinds of bath salts. 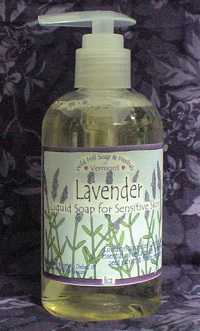 Lavender contains lavender and chamomile. 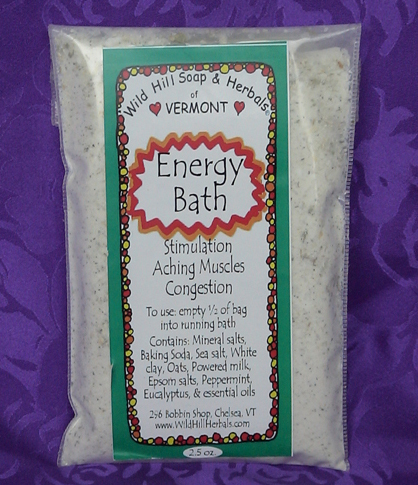 Energy contains Peppermint and Eucalyptus and Epson salts. 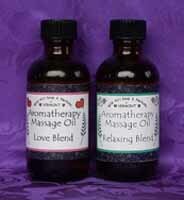 Love contains rose and geranium. 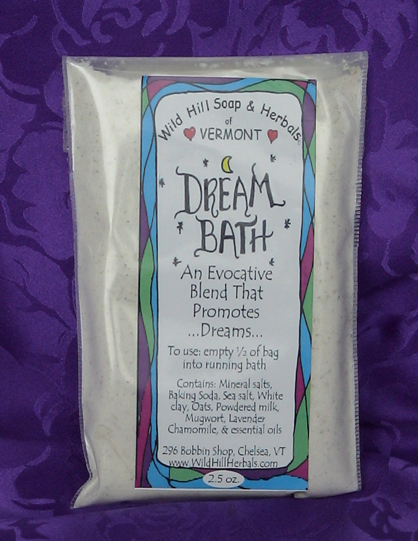 Dream contains mugwort, lavender, clary sage. 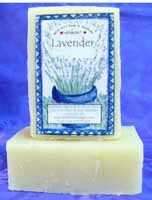 Oatmeal contains lavender and chamomile. In a 1/2 oz plastic container with blowing wand. 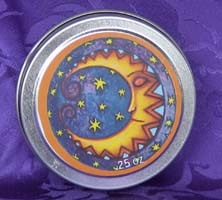 offer the most healthful way to restful, deep, sound sleep. The natural filling conforms to the contours of your body giving all night support where you need it most. It also provides excellent air circulation and moisture control, which have been shown to be essential for optimal sleep. Buckwheat Hull Pillows are a helpful aid for muscle tension, neck, back & shoulder pain, headaches, TMJ, snoring, sleeplessness and other health concerns. Many chiropractors, physical therapists & body workers regularly recommend them as the ideal cervical pillow. Though Buckwheat Hull pillows are relatively new to us, they have been used by Japanese royalty for centuries. Restful sleep was regarded as essential, as it set the pattern for the next day. This Buckwheat pillow has been hand crafted with great care and attention; using CERTIFIED, ORGANIC, MOLD FREE, SIFTED, PILLOW GRADE BUCKWHEAT hulls. With proper treatment it should last several years and save the manufacturing of many synthetic pillows. This pillow has a Velcro fastening to allow for adjusting the amount of buckwheat hulls as needed. 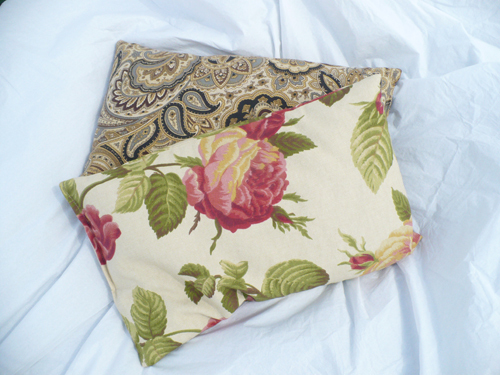 The pillow & pillowcase are 100 % Pre-washed cotton. The pillow may be chilled in the freezer for one hour (use plastic bag) to ease muscle pain or to provide cooling relief on hot summer nights. FULLY WASHABLE (except for the Travel Size) - see instructions. Join the ever-increasing number of fiercely devoted Buckwheat Pillow users. You will never go back to Feathers & Foam. Please note the the price reflects a shipping surcharge. The American and the Asian size pillows are made with a Velcro fastening to allow the user to adjust the pillow filling as desired, for a custom fit. The travel size is not adjustable and ,since they have no removable case, are only spot washable, not immersable. 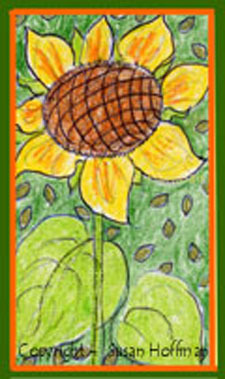 are 100% cotton in a variety of patterns. Colors available vary. You can request in a general way and we will do our best to accommodate you. 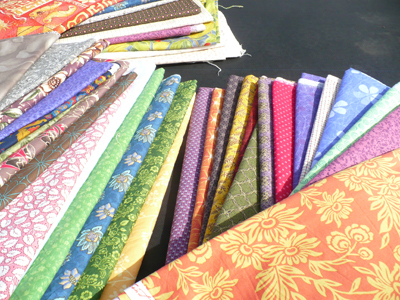 Most of our fabrics are patterns rather than solids. If you have strong preferences regarding floral patterns - mention it in the general preference box. All pillows come with an information card and care instructions. will be shipped to you unwrapped to conserve resources. If you would like them wrapped in a clear plastic wrapper buy the wrapping from the pull down menu after you buy the pillow(s). Pillows are not returnable for sanitary reasons. 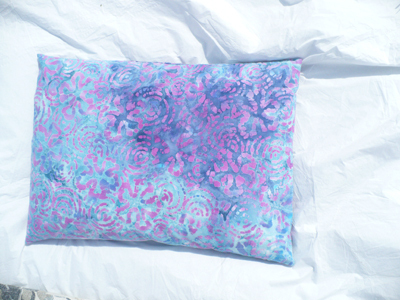 If you want a SOLID color, then order the Ivory colored ORGANIC fabric pillow. All other pillows have patterned fabric. Remember that your pillow case will cover the pillow fabric. American Size is our largest Buckwheat Hull pillow. It is the size of a normal bed pillow. It does not come with a pillow case. You need to put your own standard size case on it. This size is best for most people especially side sleepers. Remember that your pillow case will cover the pillow fabric. 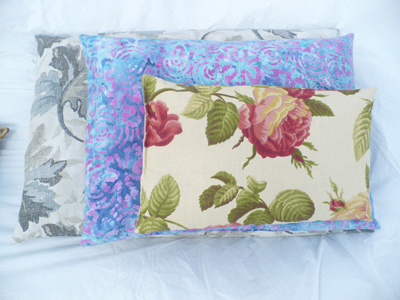 All pillows have patterned fabric covers. Asian size pillow is smaller than a normal pillow. It is the standard size in Asia for adults. It comes with a case. 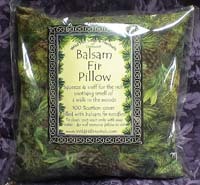 It is a good size for children or adults who prefer a smaller pillow. If you are an adult and a side sleeper then this pillow will probably be too small. Consider the American size. 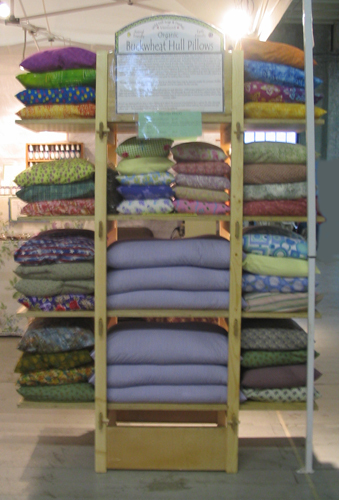 All pillows have patterned fabric. Travel size pillow is smaller than a normal pillow. It is generally too small for general sleeping. It is intended more for head support while traveling in the car or plane. Buckwheat Hulls for refilling pillows. The Asian size holds about 3 pounds. The American size holds about 6 pounds. 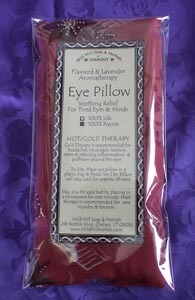 Eye Pillows are filled with Flax seed and Lavender flowers. Their fabric colors vary greatly. Pillows are not returnable. Simply squeeze, sniff and snooze! 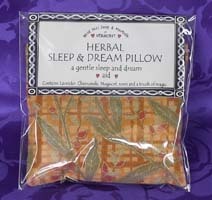 Contains traditional sleep promoting herbs (lavender, Chamomile, mugwort and rose petals). Fabric colors vary greatly. Pillows are not returnable. 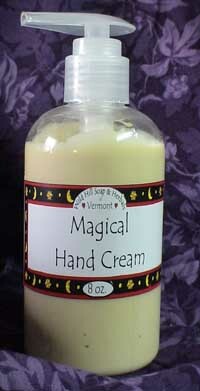 Filled with Balsam Fir needles - wonderfully aromatic. Fabric colors vary greatly. 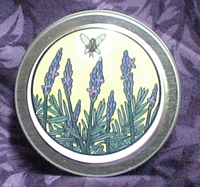 Size is approx - 7 X 7 inches. Pillows are not returnable. Note: These pumps work best if you just use one hand - dispensing into the hand that is also doing the pumping. If you use two hands the pumps can squirt seemingly randomly at times. 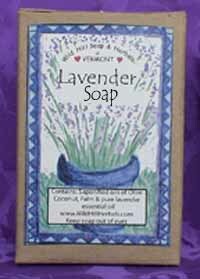 If you are interested in ordering an assortment of soap Choose the Mixed Assortment option below and order the quantity of Soap you want, then indicate what kinds of soap you want in the Comment line(s). 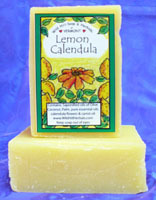 This option allow you to get quanity discounts on an assortment of soap. 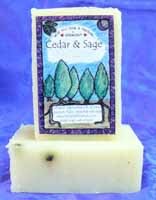 Eco Bars are unscented soap(coconut and olive oils) with cut ends of our premium soaps added to it (about 20% of bar), no other essential oils are added. 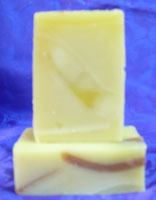 The pieces may contain any of the ingredients of our premium soap bars. 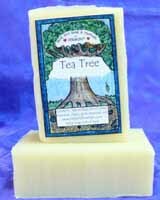 Great Soap - Great Value! To pay for some pre-arranged Special Purchase, enter a description of the item then add it to the cart. then edit the quanities of the item to bring the price to the correct amount and check out as usual.